BU received its first 2022 commitment today from North Jersey Avalanche forward Devin Kaplan. 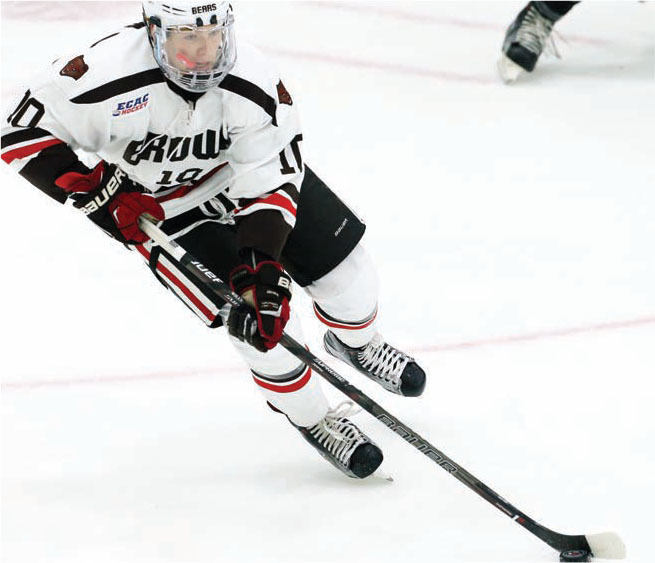 The 6’2”, 170 lb., right shot from Bridgewater, NJ gave the Terriers his verbal following strong performances at two high-end summer tournaments. North Jersey Avs 16U right-shot forward Devin Kaplan has verbally committed to BU. ‘04 is a big, power forward with heavy shot. All 3 Terrier coaches watched him at NV River Rats Jamboree and STX 68. Last season, Kaplan, an ’04, played up with the Avs’ Bantam Majors and was the team’s second leading scorer with a 15-24-39 scoring line in 31 AYBHL and T1EBHL games. This season, he’ll play up again, skating for the Avs’ 16Us along with BU 2021 recruit Jeremy Wilmer. Kaplan, whose brother Jordan is a sophomore forward at Sacred Heart, scored 16 points (9G, 7A) in eight games at the 2017 World Selects Invitational, leading Pro Hockey McDonald’s ‘04s to the tournament semifinal. Earlier that year, he paced the New York PeeWee Rangers deep into the Quebec International PeeWee Tournament. 04 F Devin Kaplan (@TerrierHockey) is a sinewy 6’1 forward already playing up because he competes hard against older players. Great puck possessor with a good A-frame ability. Shows great effort at both ends of the rink: blocks shots, steals pucks & drives the net. ⛰ solid. Devin Kaplan commits to BU. The 2004 F plays with an edge with and without the puck. Drives the net, wins puck battles, can score and has a crafty element. His ⭐️ rating is TBD; obvious high upside. Four reports attached to his profile. BU toppled BC, 10-5, in the 4th annual Comm Ave. Charity Classic at Walter Brown Arena last Friday. With “guests” Ryan Donato, Jimmy Vesey and Adam Gaudette in the line-up, BU led 3-1 after the first period, and 5-3 after two, paced by Donato’s hat trick. The Terriers pulled away in the third period on Evan Rodrigues’ second goal, a pair of scores from Jack Eichel and one from John McCarthy. With the 2018-19 NCAA season just over six weeks away, ESPN’s John Buccigross Tweeted his pre-September Top 16. We’ve added the highlight video of the 1978 NCAA championship game to the Video Highlights in the sidebar. 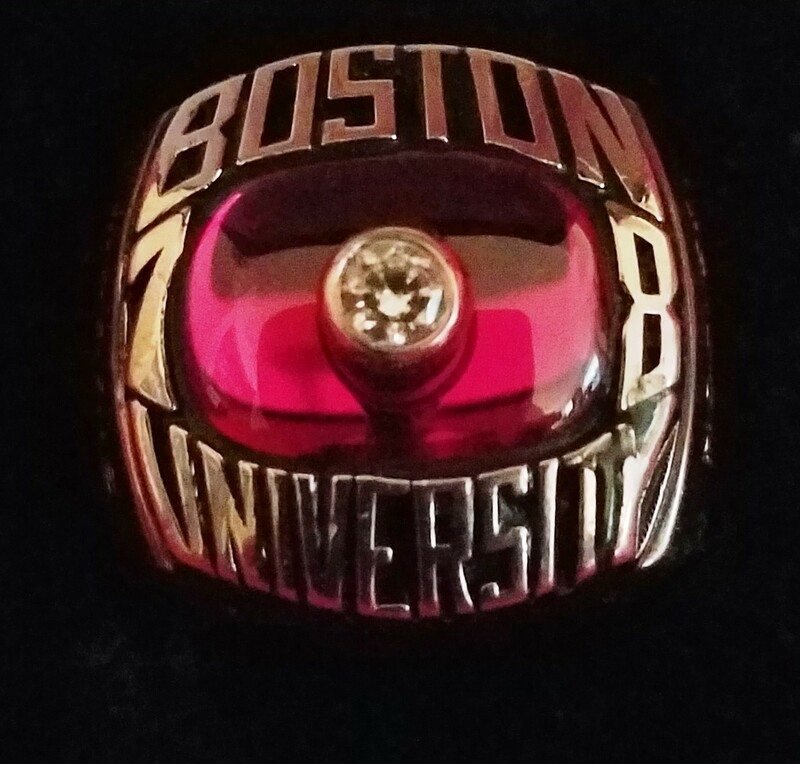 The 5-3 win against Green Line rival Boston College—powered by two goals apiece from Mark Fidler and Tony Meagher— gave the Terriers their third national title. 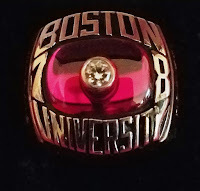 Highlights of all five BU national championships can now be accessed in the sidebar. The video begins with player and coaching staff introductions from last December’s 40th anniversary reunion. Special thanks to the BU Athletics Department video team for preparing the highlight reel, which had been “lost” for many years. The five future Terriers skating for prep schools are playing fall hockey in the USPHL’s EHF Selects Division. St. Sebastian’s teammates Liam Gorman (2019) and Liam Connors (2020) are with the Junior Eagles 18Us. Lawrence Academy’s Braden Doyle (2020) and Rivers School’s Cade Webber (2020) are on the Little Bruins 18Us and 2021 recruit Brian Carrabes, headed to Kimball Union, is with the GBL Bruins 18Us. All are in action this week.